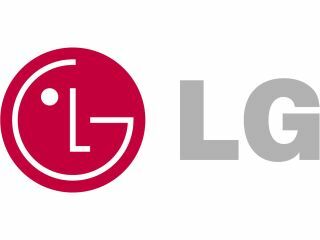 LG's head of mobiles Scott Ahn has revealed that LG are indeed making a tablet but is taking its time creating the thing. Speaking at an event in Seoul today which was broadcast via the web, Ahn didn't announce the LG Optimus tablet but hinted it was to come. "Let me underline we are confident that we will provide the best tablet of its kind when we are ready," Ahn explained. He continued: "The [tablet computer] is the most interesting category out there but we don't just want to release a large smartphone – we want to release the best in market. "We have to consider hardware, software and content equally." All eyes are on LG now, considering that Samsung wowed this year's IFA conference with it 7-inch tablet. Will we get a bigger tablet from LG than the Galaxy Tab – will it be a proper rival to the Apple iPad, size wise?